Costa is one of many casual dining brands that are entering into grocery. 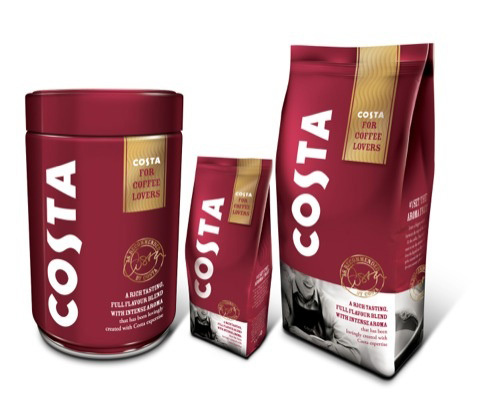 Costa have collaborated with Kraft Foods to launch the range which will be sold in Costa stores as well as the multiples. The launch aims to capitalise on the point of difference being the expertise of the baristas by equipping coffee lovers to enjoy the Costa experience at home. Costa has been really aggressively growing their distribution through petrol forecourt retailing. 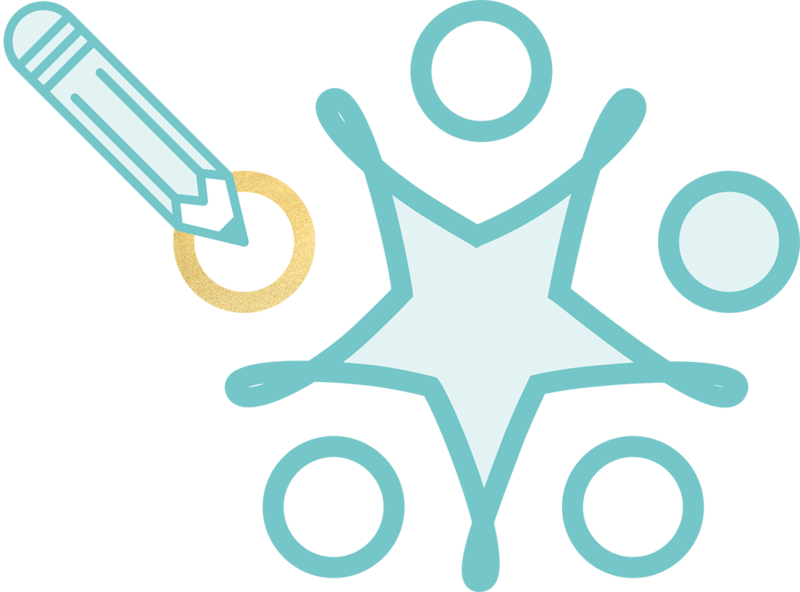 This profile building should be a good platform for consumers to engage further at a grocery level as an obvious next step, allowing the brand to enter consumers’ homes to create further engagement.